On the Mic with Tim Drake: Paramore releases new single "Hard Times" and announces new album! Paramore releases new single "Hard Times" and announces new album! 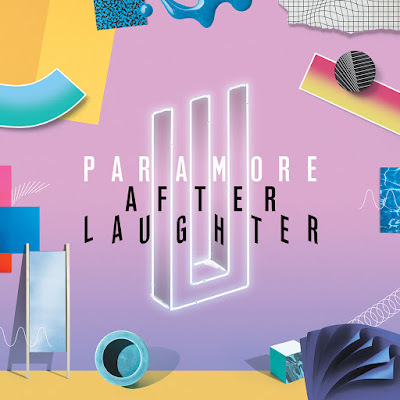 The hit pop rock band Paramore announced their new album 'After Laughter' today while releasing the first single from the album, "Hard Times". I'm really enjoying this new single! Tell us your thoughts! Pick up 'After Laugher' in stores and on iTunes on May 12th!